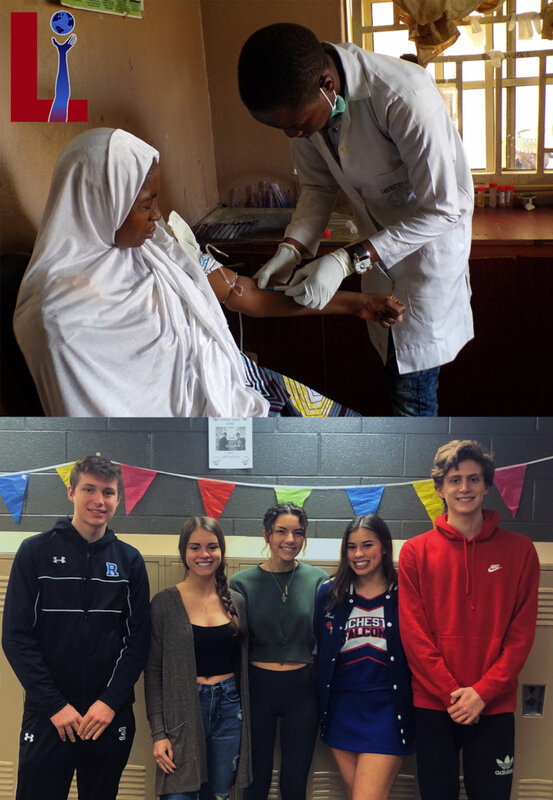 Ava, Hayden, Kari, Kiersten, Josh and Magd from Rochester High School have been working with the Shifa Royal Hospital in Bauchi for the past year. We are helping the Shifa Royal Hospital in Bauchi with their accounting branch. We have stepped in to help the economic stability of the hospital by creating a budgeting system as well as working along side with an indivual patient to help with their specific needs. The money raised will be directly given to the hospital. It will help ensure this small businesses' economic stability, providing enough funds to keep the hospital in business and running efficiently. By keeping the hospital well funded it provides a means of medical treatent and care for the surrounding communities. Citizens can live in peace knowing that they have a resource to resort to in times of need. In the long run, the money we fund will keep this hospital running. By keeping this hospital afloat this money is helping to save lives daily changing the saftey and mentality of the citizens of Bauchi as well as surrounding communites.